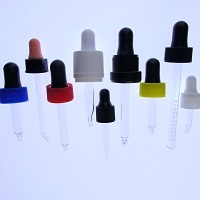 Rapid Labs bottles, vials, droppers, pipettes and caps offer a convenient packaging solution for a wide range of products: diagnostic reagents, health care, aromatherapy oils, beauty products, fragrances, hair serums, beard oils, toiletries, essential oils, fragrance oils, chemical, e-liquids and vaping supplies. 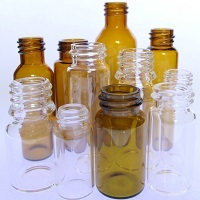 Our bottles are made from quality soda glass available in clear, brown, blue and green and the vials are made from strong tubular low borosilicate glass available in amber and clear glass. 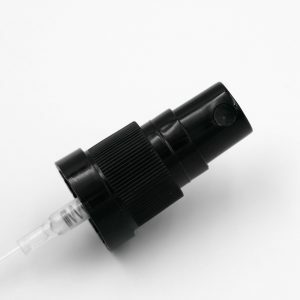 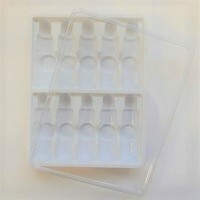 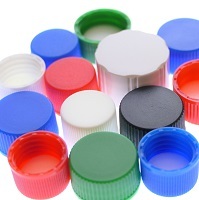 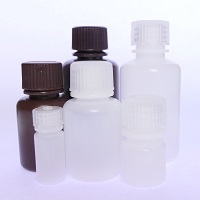 We offer a wide range of closures to use with our bottles and vials these include: spray pumps, dropper / pipette caps, tamper evident caps, child resistant type caps, dripper inserts and caps. 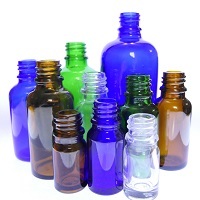 Many of which can be supplied in different colours, designs and styles. 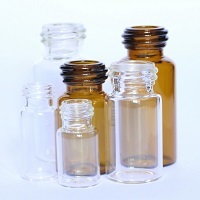 If we cannot supply exactly what you require please contact us as we can design and manufacture vials and bottles to meet your exact requirement.